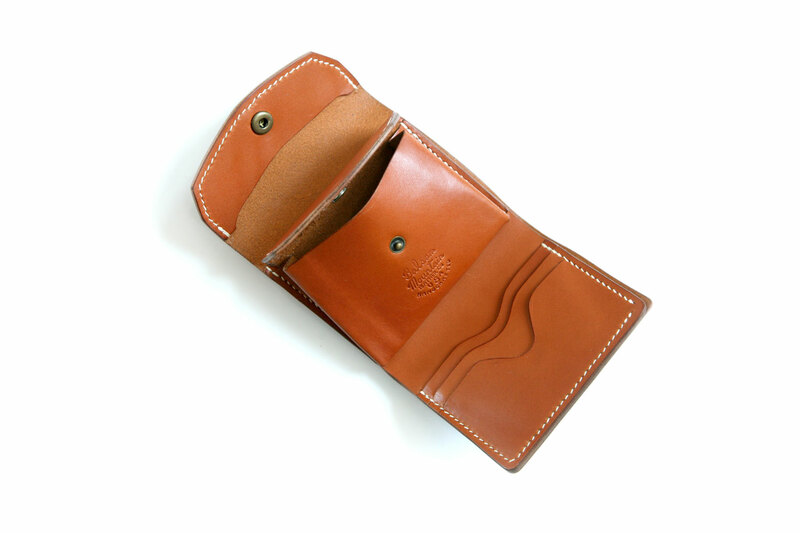 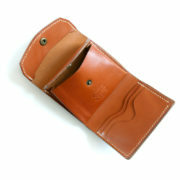 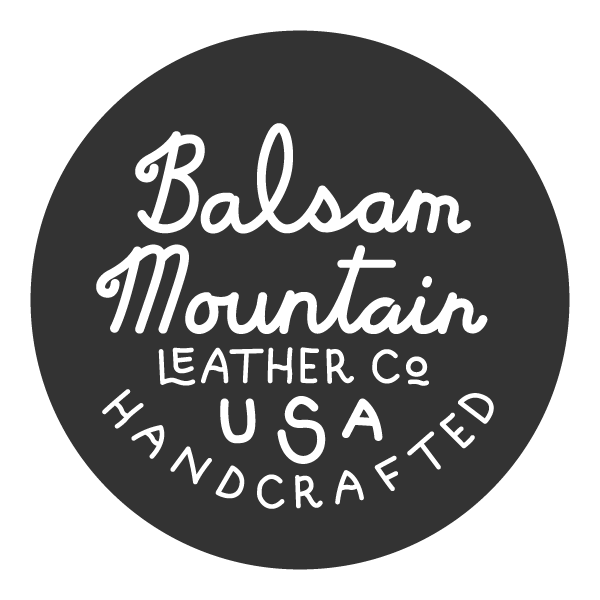 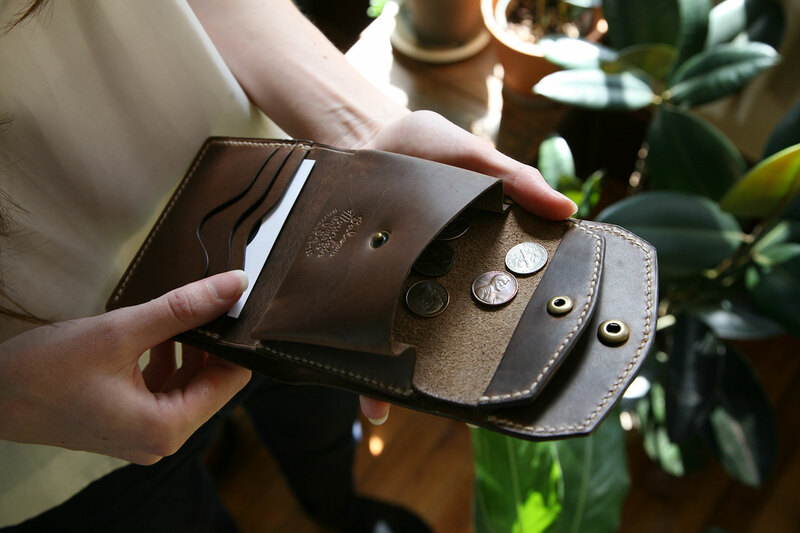 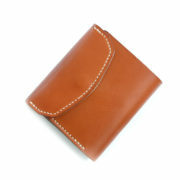 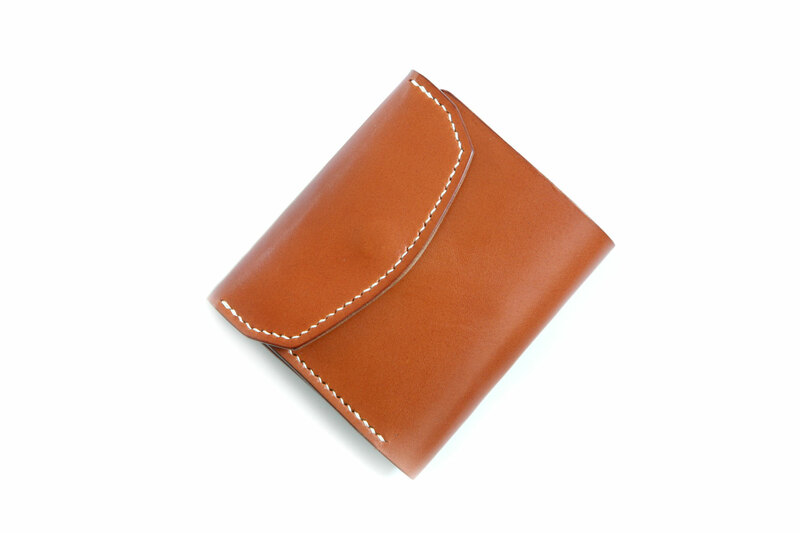 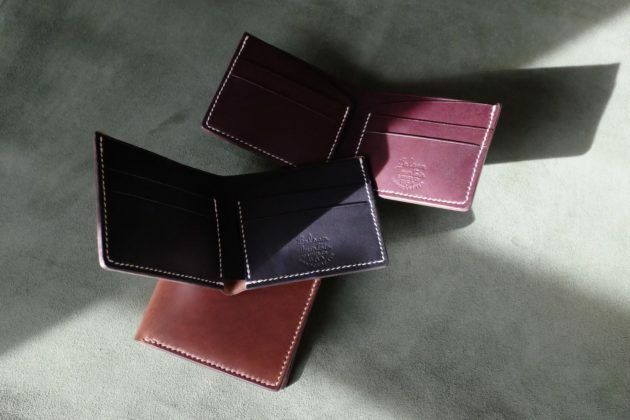 Envelope Wallet | Balsam Mountain Leather Co.
A great wallet for carrying in a jacket pocket or small bag. 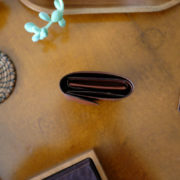 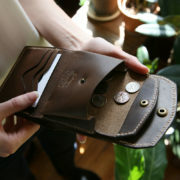 Interior coin pocket, card pockets and large opening for cash and receipts. 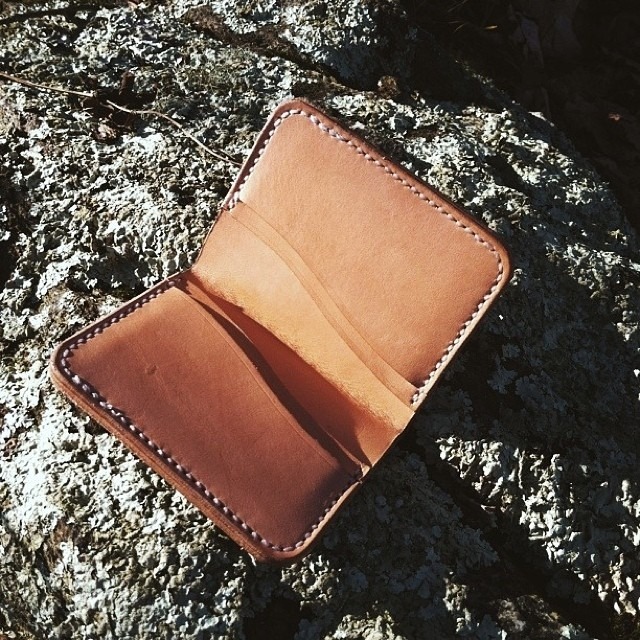 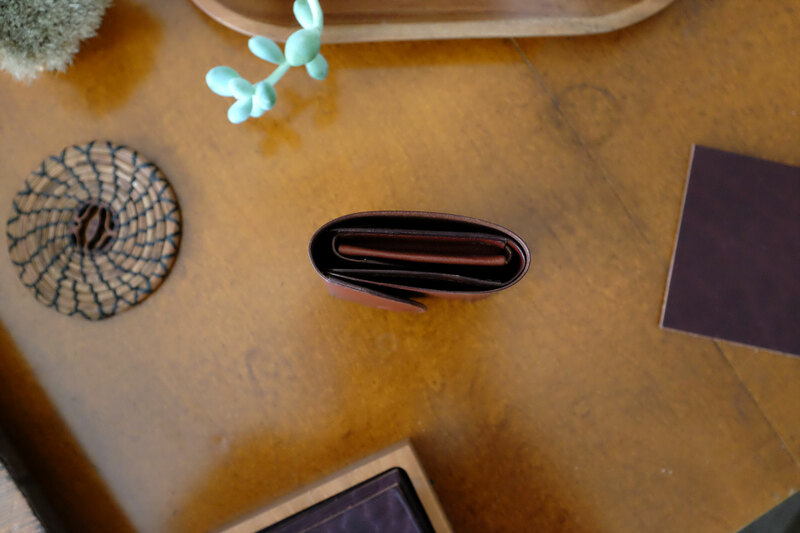 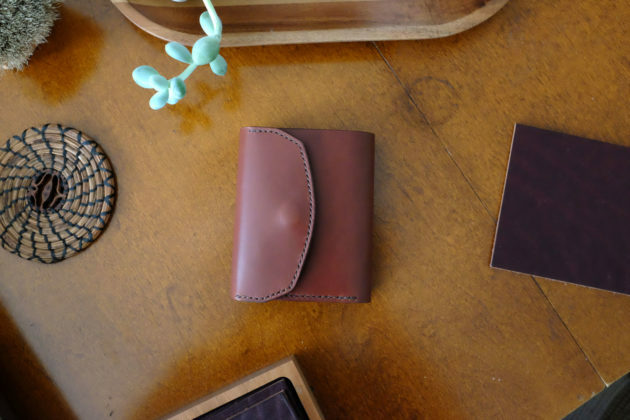 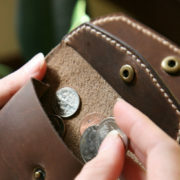 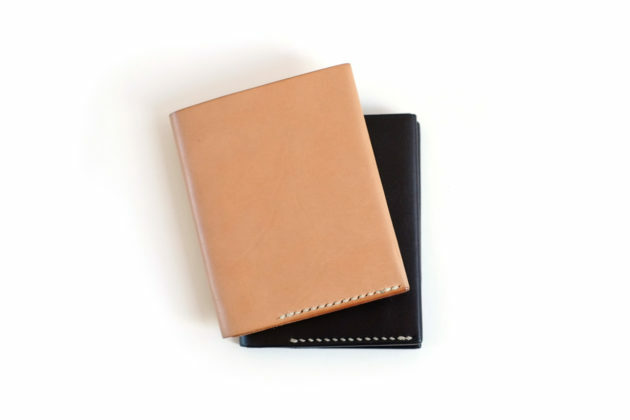 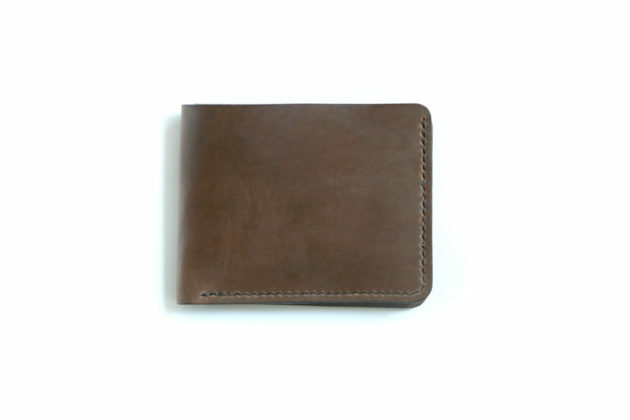 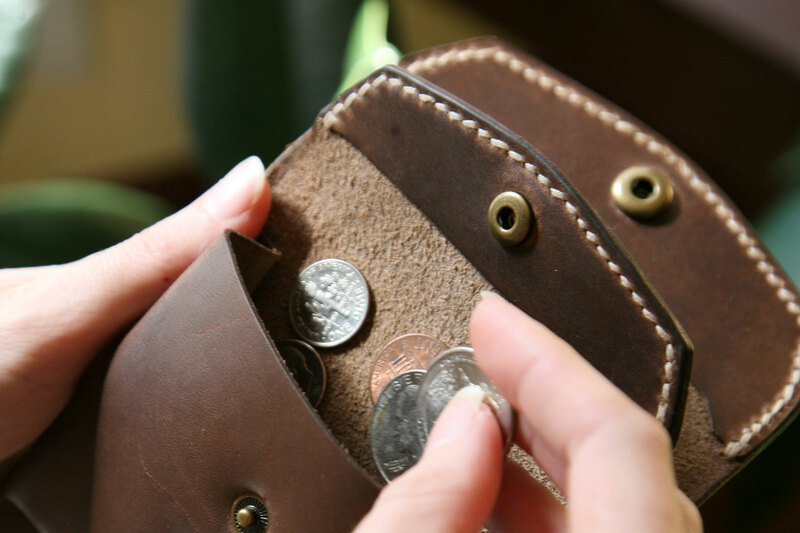 Timeless hand stitched leather wallet made with full-grain cowhide in Asheville, NC.